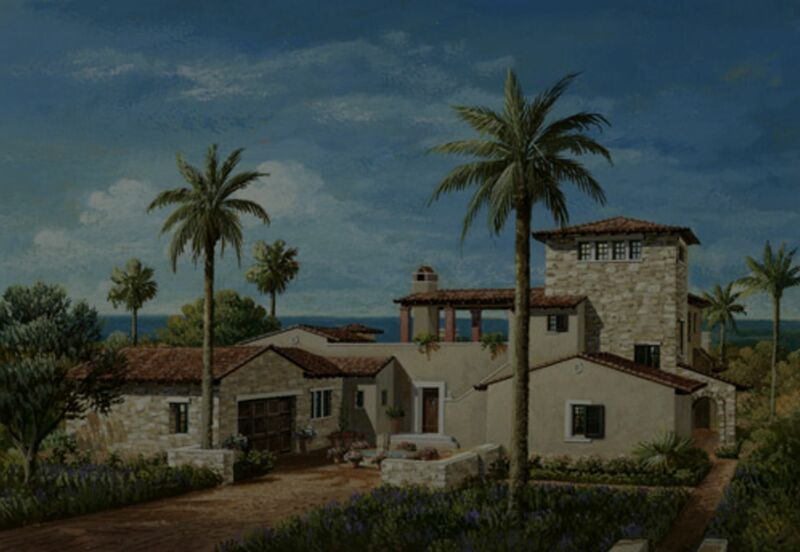 Crystal Cove in Newport Coast is a newer luxury home community. 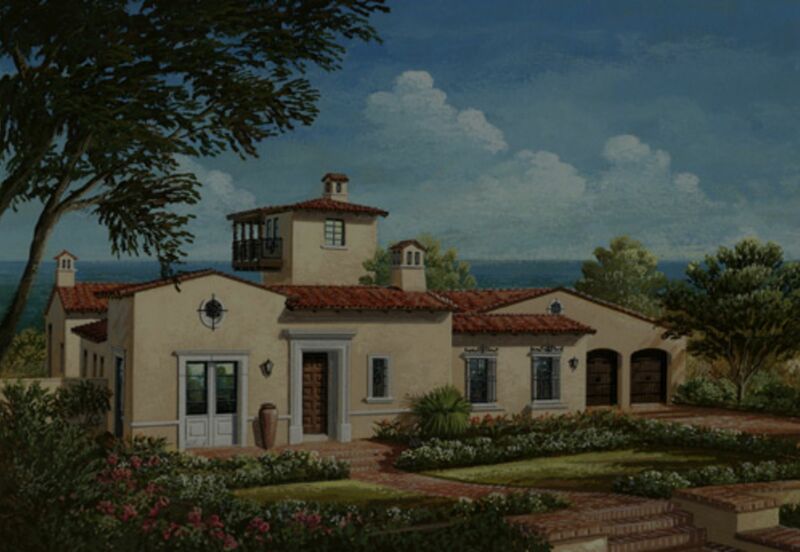 In Crystal Cove, one will find custom homes and custom homesites, large, luxury homes (including one at 55,000 sq. ft.), some spectacular ocean and canyon views and more. 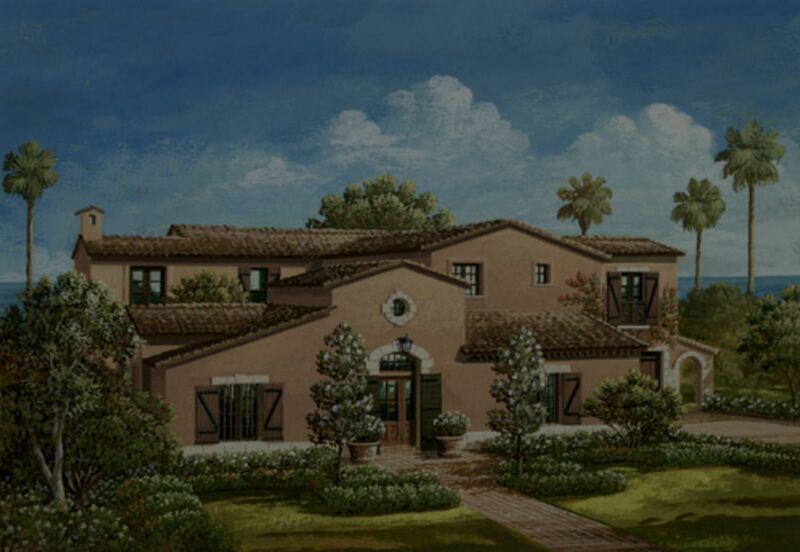 Call Bruce Clark at 949-285-1207 with any questions about Crystal Cove or any other community and city. Don't forget to check out our blog and sign-up for our free Housing Newsletter where every month, the Clark Group offers updates on the real estate market, including local, state and national, including real estate trends, median home price in your market, and Community Reports.